Highly fragrant variety with single white flowers from late spring through summer & intermittently throughout the year. 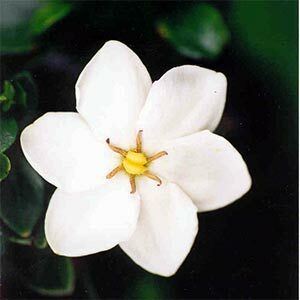 Hardy gardenia thrives in warm position but will tolerate cold & frosts to 10C. Fertilise with slow release fertiliser.